Did the event even happen if there are no images? Photography by Misty wants to be there to capture it! Whether the event is a party, corporate event, awards banquet, or a lecture, Misty would love to take photographs of the special day! We are all hoping to end domestic violence. 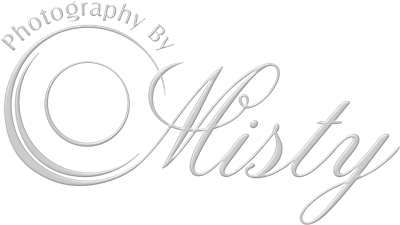 Photography by Misty happily gives when it comes to our local domestic violence non-profit, Hopes Door New Beginnings. Thank you to Collin County DA Greg Willis for bravely telling of his childhood trauma and how he stood up to the bully. Go back in time with a visit to historic Heritage Farmstead in Plano, Tx! to working at one of our local top-notch companies is work for them, capturing the wonderful things they do within our community. Several times a year, Granite Properties conducts book drives and personally distributes and anxious and appreciative young readers.